Welcome to Ocean Ridge! 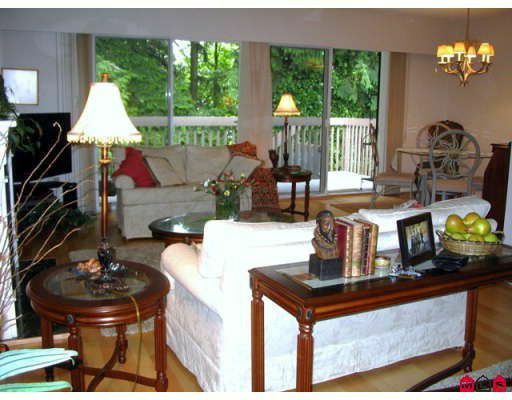 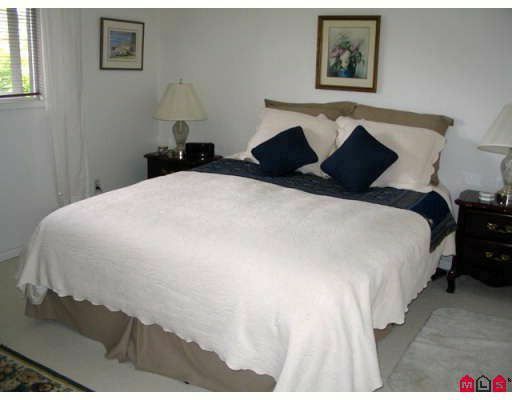 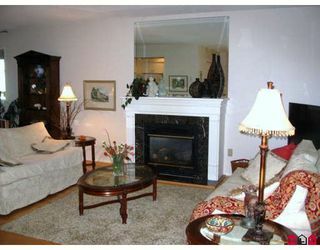 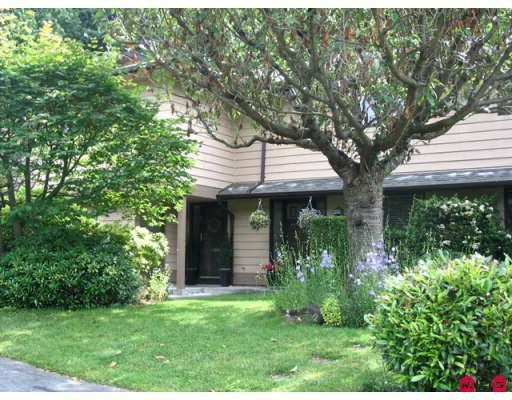 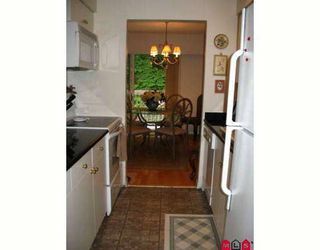 This bright, end unit townhome has generous living space, 2 bedrooms and 2 bathrooms. Maple hardwood floors and a heated kitchen floor enhance the charm of the home. 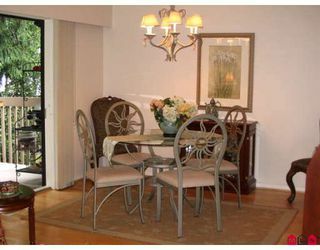 The living and dining rooms open onto a private deck and the lush ravine. 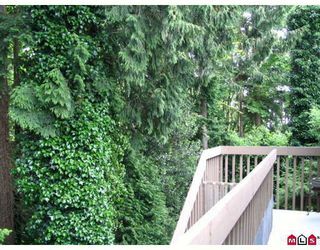 Enjoy a stroll around the peaceful, natural surroundings of this unique, well maintained 4 acre, 36 unit complex, just minutes from White Rock Beach.